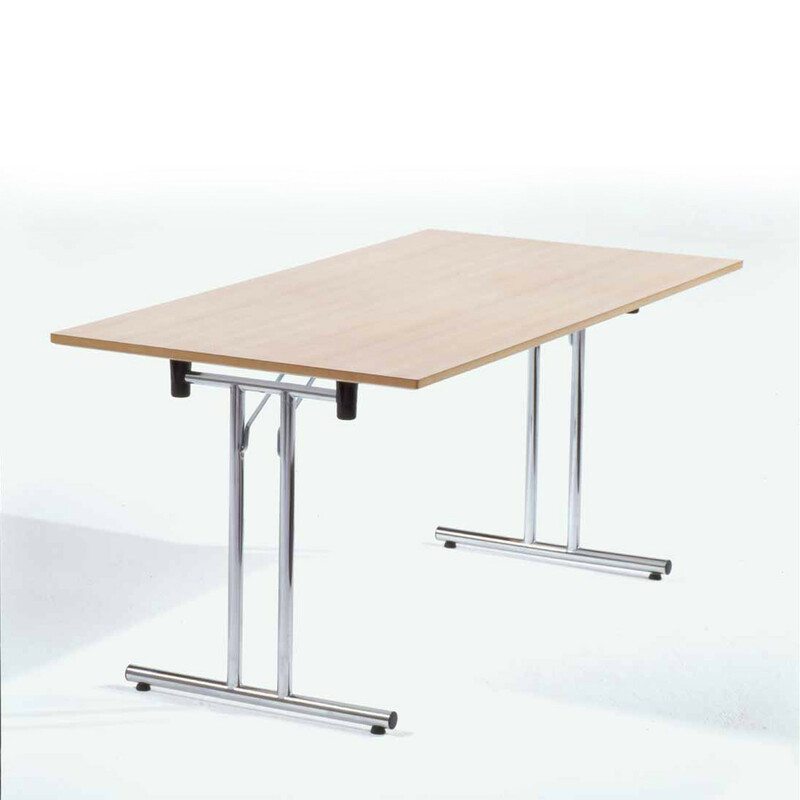 Platto Table range offers solutions at occasional table height and work height and can easily be used for small or larger groups. 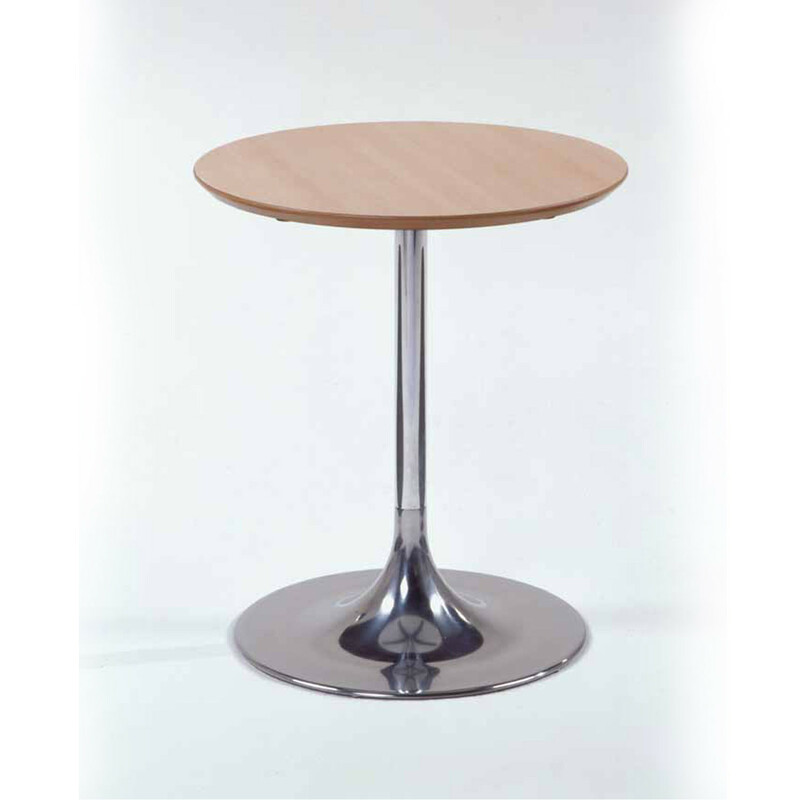 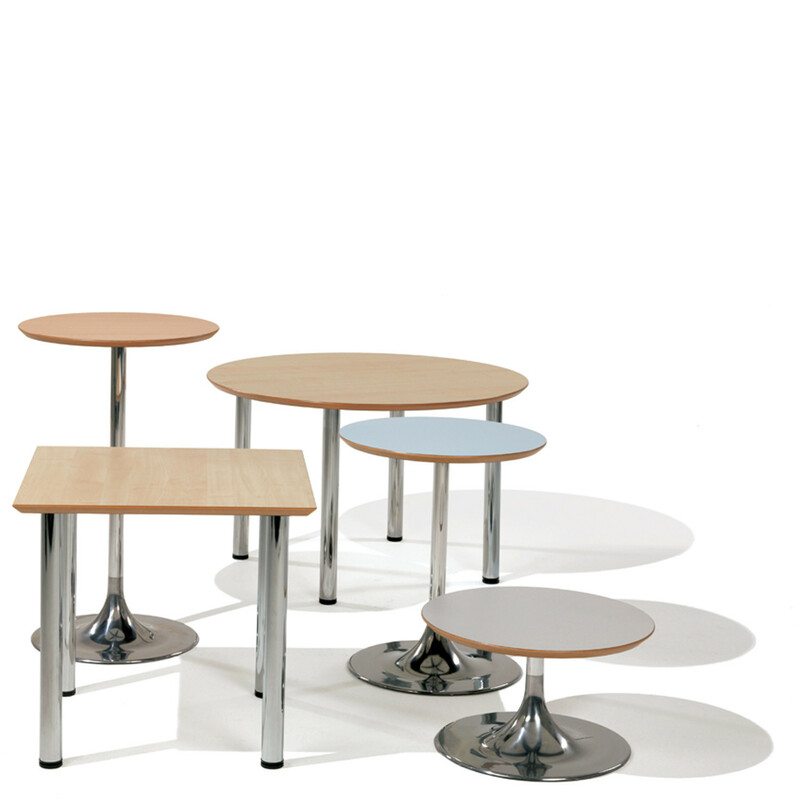 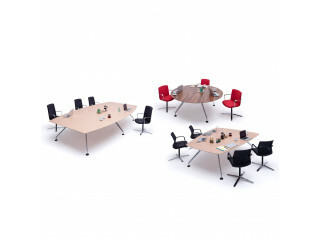 Available in standard Orangebox finish options, Platto table range includes spun cone base or steel tube legs, combined with a short and snappy yet highly effective choice of tops. 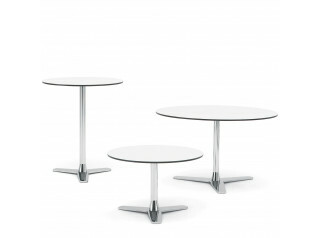 Platto design is incomparable for value and function. 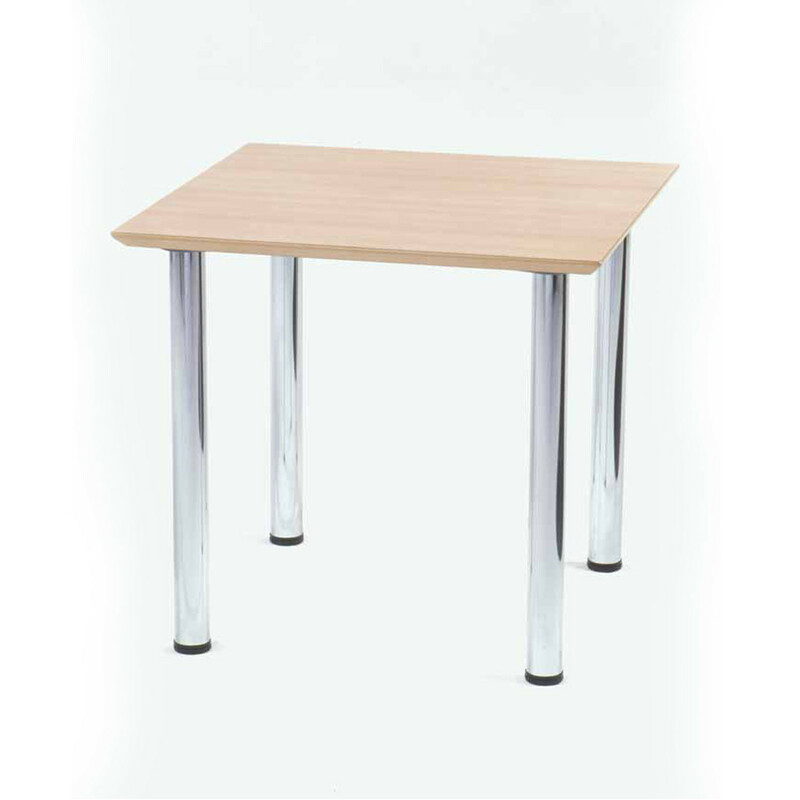 You are requesting a price for the "Platto Table"
To create a new project and add "Platto Table" to it please click the button below. 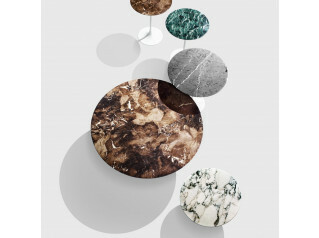 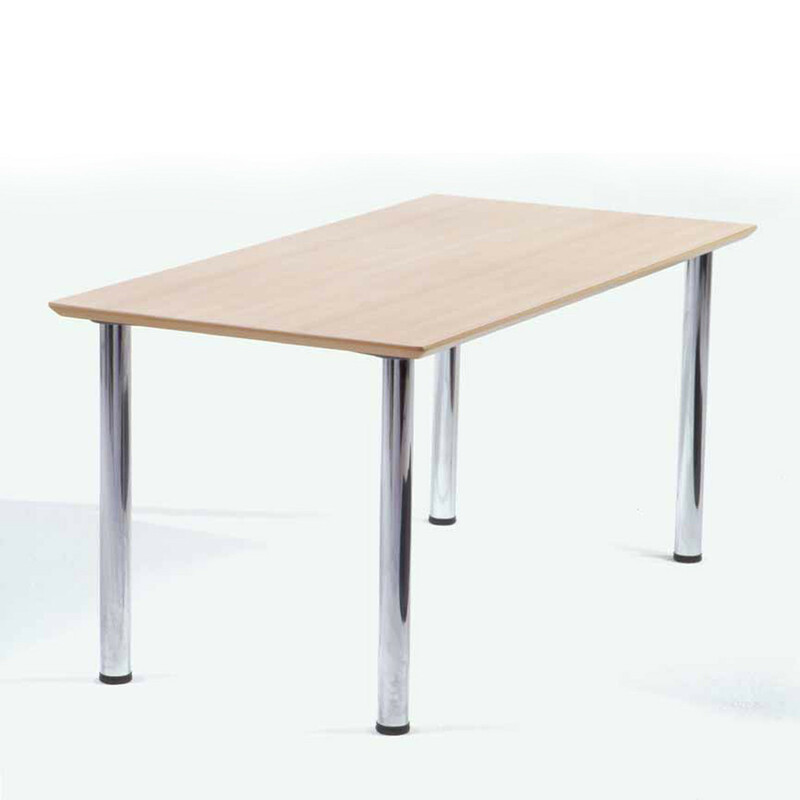 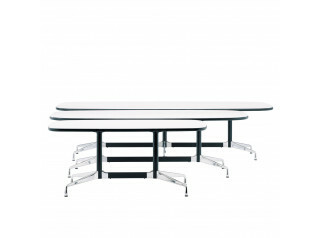 To add "Platto Table" to an existing project please select below.